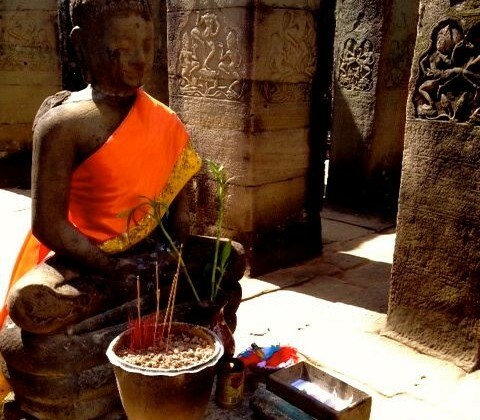 Decades of the Khmer Regime atrocities, the Vietnam War, civil war and corruption have impacted the health, education, economy, and even the culture of Cambodia’s people. Especially difficult situations include the plight of homeless families, children orphaned by HIV/AIDS, the absence of basic public health information for the disadvantaged, and the lack of trained civil society leaders. Also because of the consequences of these wars, institutions and leadership skills are still in the process of being rebuilt. According to Education First’s recent English Proficiency Index, Cambodia had the lowest level of English proficiency in Asia. With the help of international volunteers, Global Service Corps supports existing local organizations to train community members on public health issues, provides support to Cambodian at-risk children and orphans, gives youth leadership training workshops, and offers much-needed conversational English training. 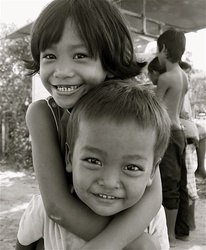 The goal is to empower the Cambodians to lead healthier lives and achieve positive futures. 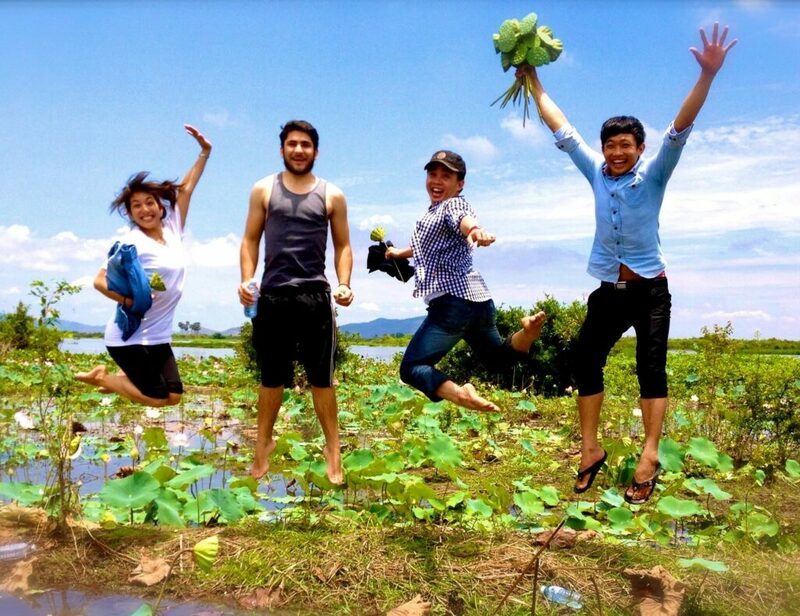 GSC’s Service-Learning Programs in and around Phnom Penh, Cambodia give volunteers the opportunity to immerse themselves in the local culture, while also providing meaningful service to vulnerable populations. GSC’s partnership with a range of local organizations, schools, and Buddhist monasteries allow us to provide meaningful and relevant service opportunities for international volunteers of all backgrounds.